In a double-whammy of sad news, we’ve learned of the passing of two mathematical figures, famous for very different reasons – fields medalist Vladimir Voevodsky, and gameshow creator and host Monty Hall. Solomon Golomb, who died on Sunday May 1st, was a man who revelled in the key objects in a recreational mathematician’s toolbox: number sequences, shapes and words (in many languages). He also carved out a distinguished career by, broadly speaking, transferring his detailed knowledge of the mathematics behind integer sequences to engineering problems in the nascent field of digital communications, and his discoveries are very much still in use today. 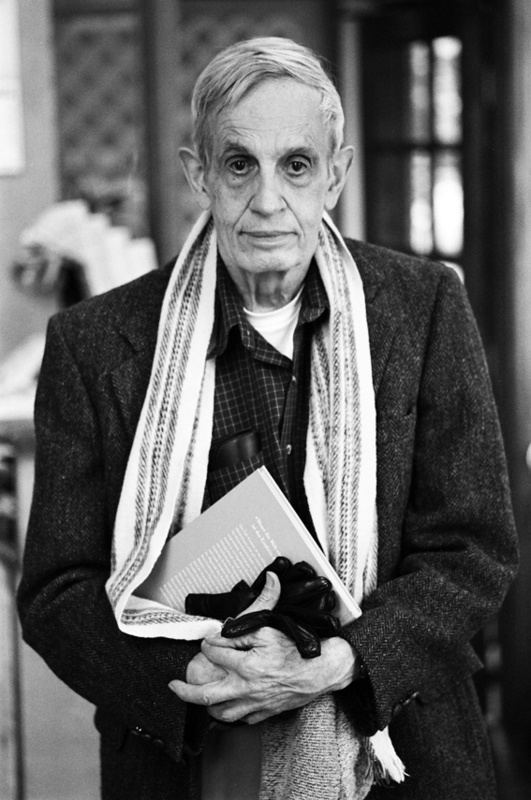 John Nash, famous for his work in game theory and as the subject of the film A Beautiful Mind, has died in a car crash, according to the BBC. As well as winning the (in memory of but not actually a) Nobel Prize for Economics in 1994, Nash was recently awarded the Abel Prize for his work on nonlinear partial differential equations. ‘Beautiful Mind’ mathematician John Nash killed on the BBC. Famed ‘A Beautiful Mind’ mathematician John Nash, wife killed in taxi crash, police say at nj.com. John Nash’s unique approach produced huge leaps in economics and maths by Alex Bellos in the Guardian. Alex Bellos’s short essay about the work which earned Nash and Nirenberg the 105 Abel Prize. Equilibrium points in N-person games, the 1950 paper in which Nash introduced the concept of the Nash equilibrium. The bargaining problem, Nash’s 1950 paper which introduced his solution to the classic economics problem. The Nash-Kuiper embedding theorem was used recently to construct an amazing isometric embedding of the flat torus in Euclidean space. Nash’s letter to the NSA (PDF) in which he described an encryption-decryption machine, anticipating more recent ideas of computational complexity. Read more: Ivor Grattan-Guinness obituary (The Guardian). Via Dave Richeson on Twitter. 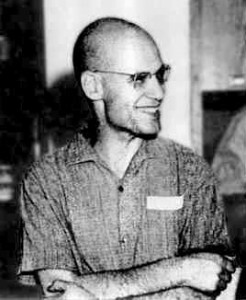 Here’s a small collection of links to articles about Alexandre Grothendieck, French/German mathematician and algebraic geometer, who died on Wednesday 13 November aged 86. He was a pioneer in the field, and has been described as ‘the greatest mathematician of the 20th century’. March was a terribly sad month for the University of Wisconsin; just days after losing Mary Ellen Rudin, George E. P. Box also passed away. He was 93. Mary Ellen Rudin, one of the pioneers of set-theoretical topology, passed away this week. She was 88.